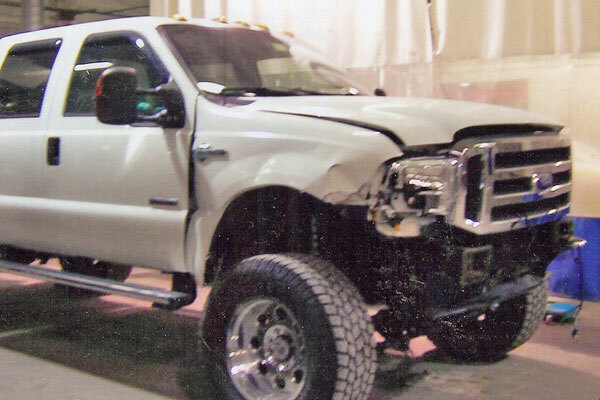 C & D Auto Body Repair Inc | Body Damage Repair | Paintless Dent Repair | Glass Repair | Auto Paint | CandDAutobody.com Home | C & D Auto Body Repair Inc.
C&D Auto Body Repair offers high quality auto, truck, and SUV collision repairs. We strive to achieve complete customer satisfaction, and we have earned a solid reputation for providing reliable, high-quality services. 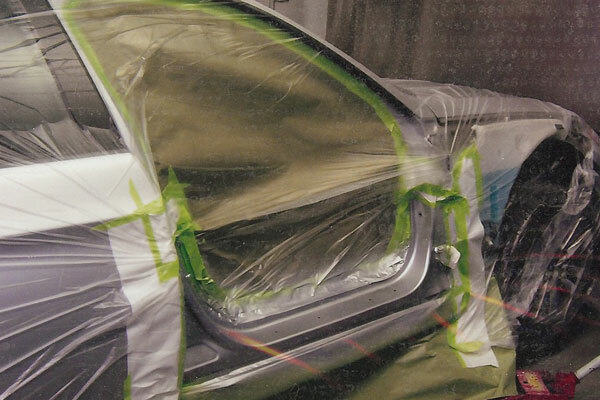 C & D will restore your vehicle’s appearance to pre-accident condition. 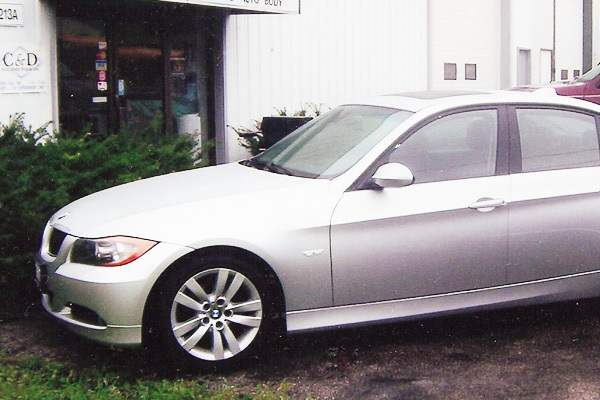 We take our job seriously and will guarantee our repairs for the lifetime that you own the vehicle. 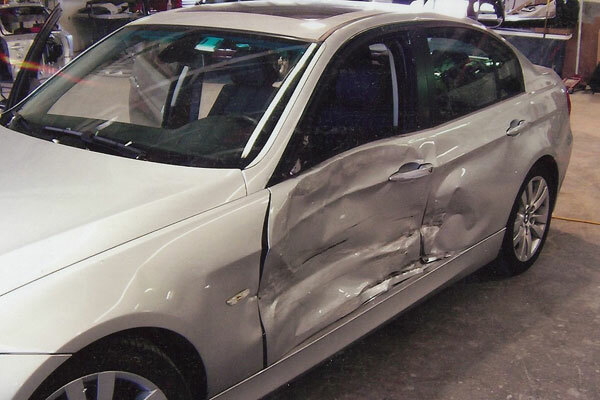 Paintless Dent Repair gets rid of body damage, instead of concealing it, at a fraction of the time and cost of traditional body and paint repairs. Whatever auto glass repair or replacement service you need, we’ll provide it promptly, fairly, and honestly. Whether you want to restore your vehicle’s original appearance, or return your damaged newer car to showroom condition, we can help. We know that the greatest difficulty in getting your vehicle repaired is doing without your primary means of transportation. We’ve solved this problem with Rental Cars available through Enterprise or Hertz. Our main service area is 25 Miles around Elburn IL. However we have helped vehicle owners all across Northern Illinois and beyond, and look forward to helping you. Call us at 630-365-5535 if you have any questions. 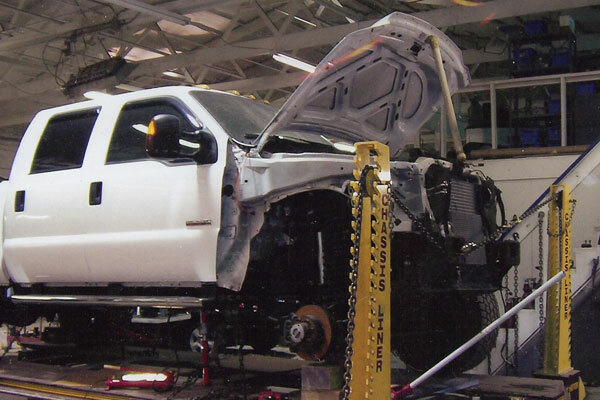 C & D Auto Body Repair Inc has been in business in Elburn IL. since 1984. C & D is known as a responsible, experienced and trustworthy repair shop. Our success has come from years of experience and a commitment to customer satisfaction. We are a full service Body Shop. We do work for all major Insurance Companies. All of our work is backed by a lifetime warranty. Rental cars are available through Enterprise. Paintless Dent Repair, Glass Repair, Upholstery Repair and Mechanical Repair can all be assisted through C&D Auto Body Repair. 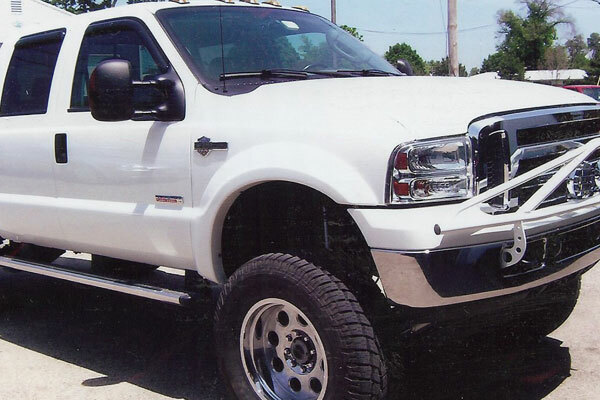 C & D guarantees the work we do on your vehicle as long as you own it. Check out our Warranty.